Our General Maintenance Services will need to be booked in advance so we can allow ample time to complete the tasks at hand. From general rubbish removal and disposal to washing down your driveway and resealing we can do it. 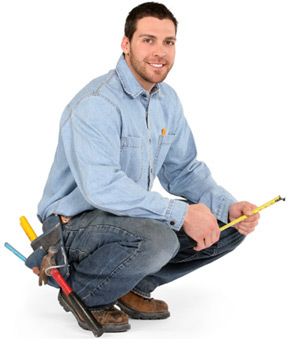 We basically do anything around the house and also offer a handyman hire service for all those odd jobs that you may need done but just don`t have the time to do yourself. We understand you may have a busy schedule and have put togeather an easy to use online form for you to contact us and receive an estimate via email within a few minutes of submitting the form.